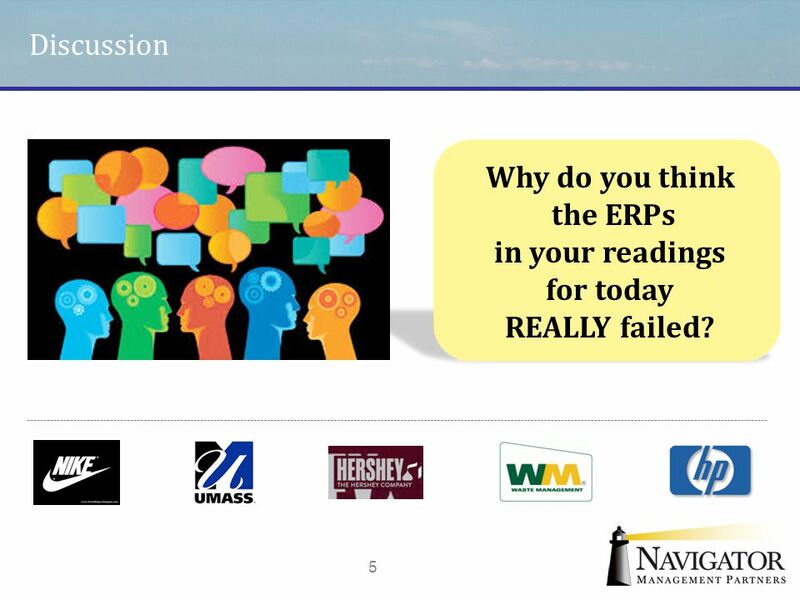 5 Discussion Why do you think the ERPs in your readings for today REALLY failed? 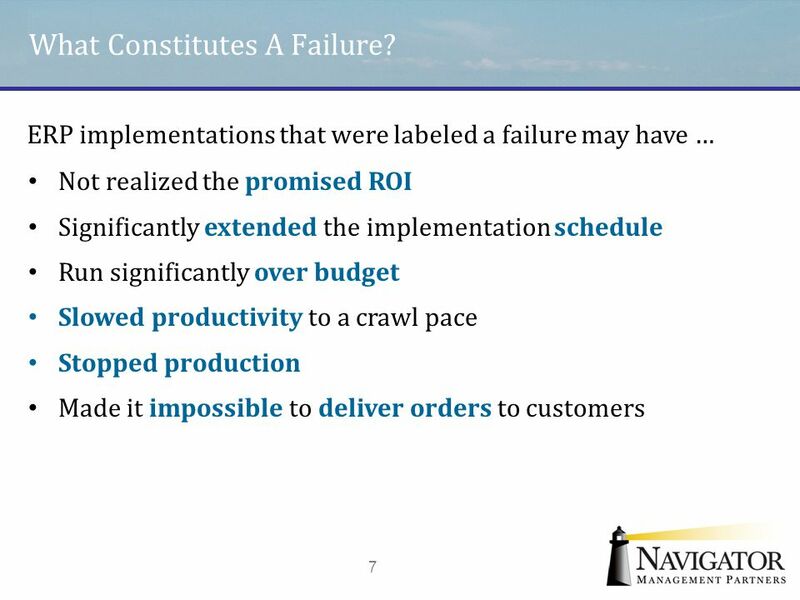 7 What Constitutes A Failure? 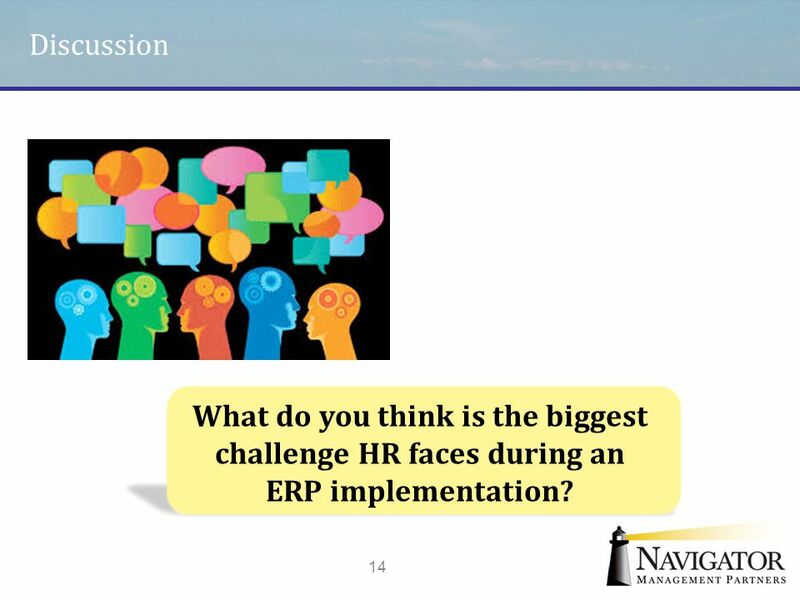 Discussion What do you think is the biggest challenge HR faces during an ERP implementation? 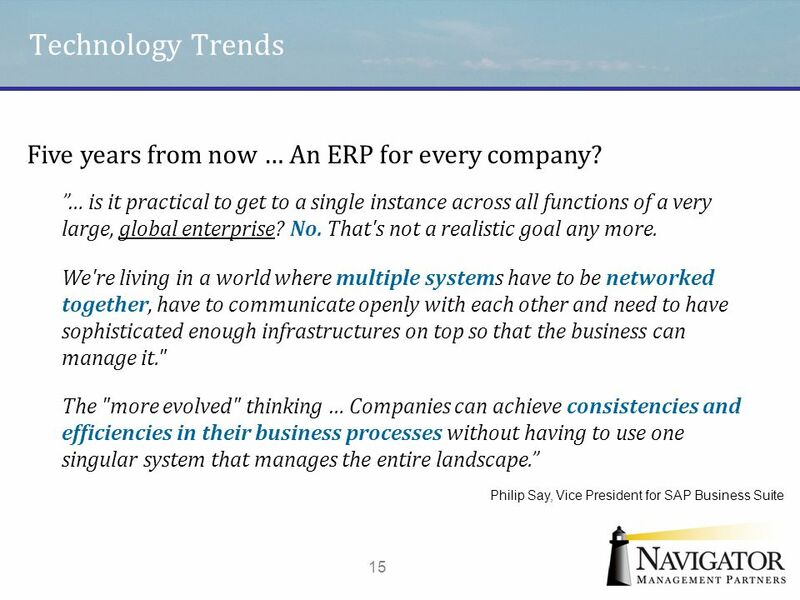 15 Technology Trends Five years from now … An ERP for every company? 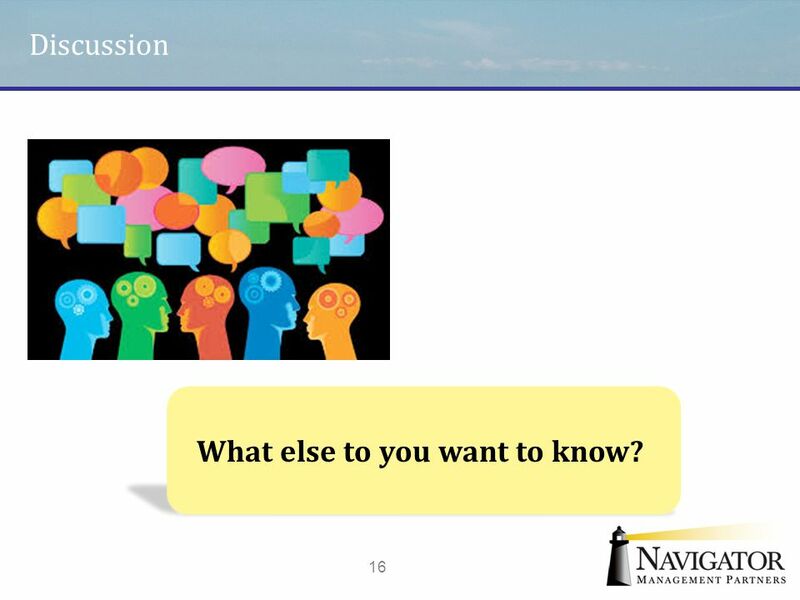 16 What else to you want to know? Discussion What else to you want to know? 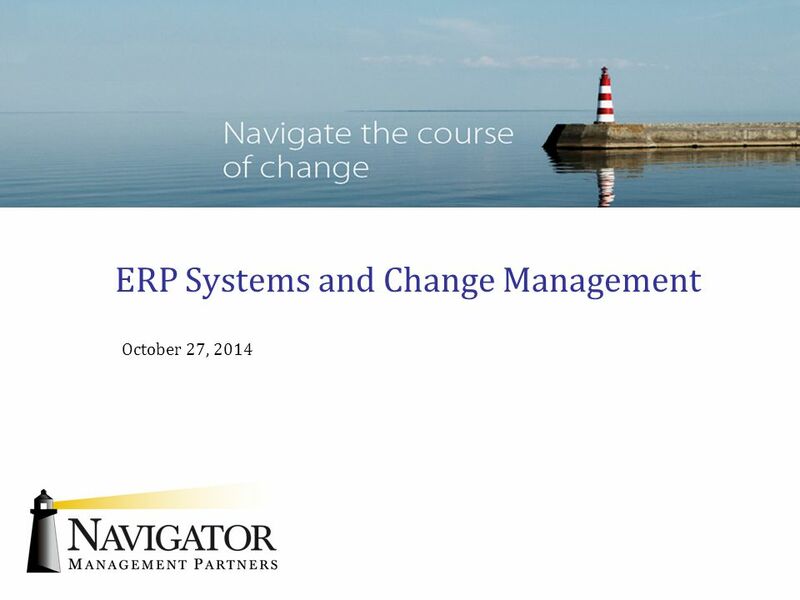 Download ppt "ERP Systems and Change Management"
Change Management Overview. 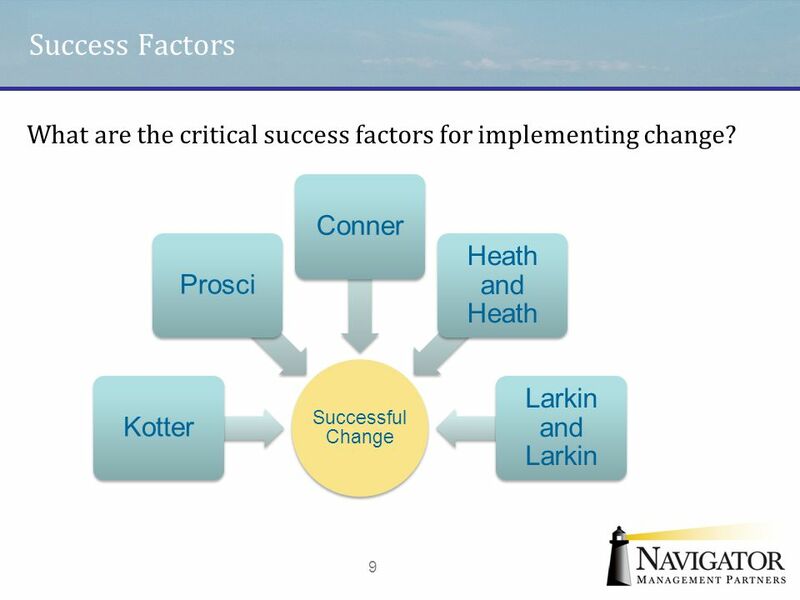 2 Objectives Overview of the change management approach Clarity on how the tools support the change approach Apply the change. 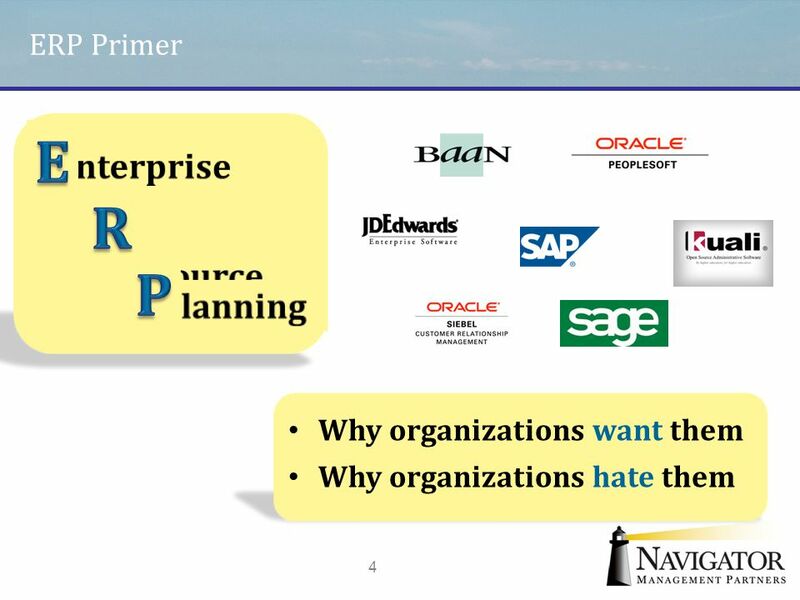 © Prentice Hall, 2005: Enterprise Resource Planning, 1 st Edition by Mary Sumner 8-1 Enterprise Resource Planning, 1 st Edition by Mary Sumner Chapter. What’s Next? 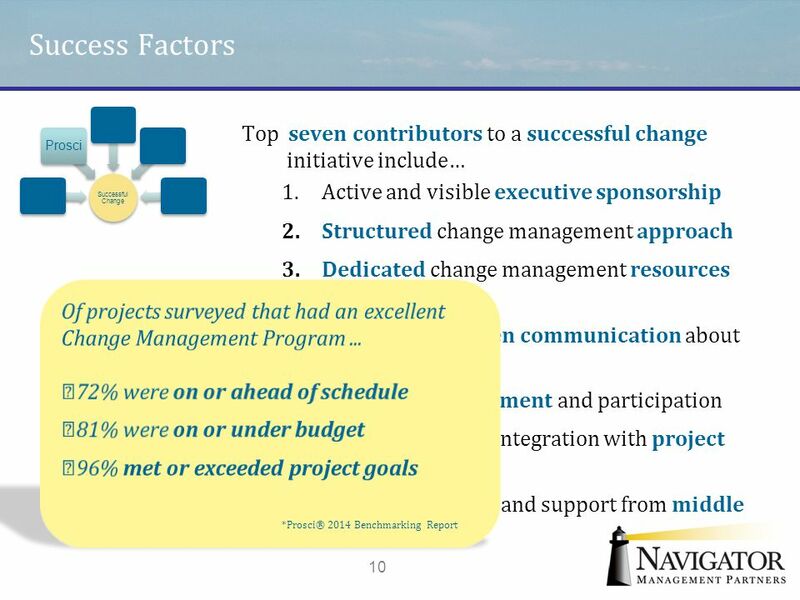 So You’ve Decided to Implement – Brenda Sprite, MLIR, PMP, CSM and Founder Organizational Change Leadership Practice. 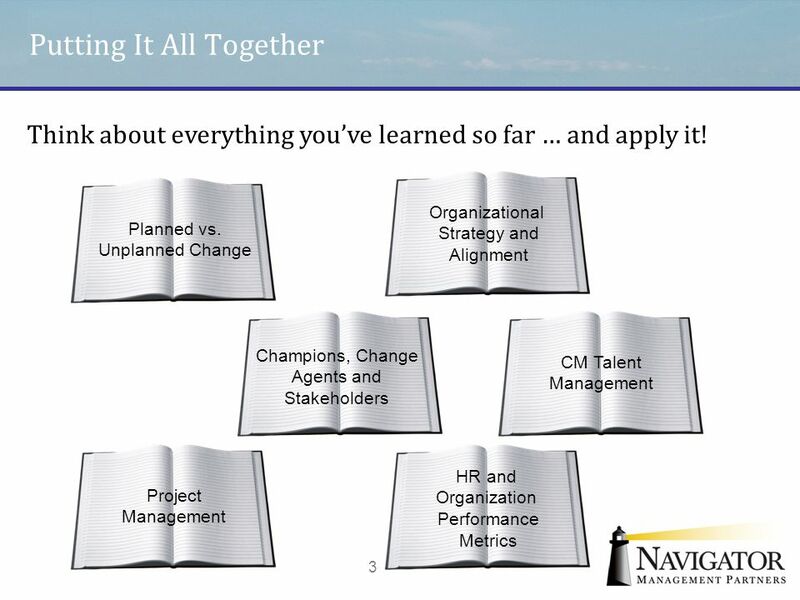 The Challenge of Managing Organizational Change: Exploring the Relationship of Re-engineering, Developing Learning Organizations and Total Quality Management. You can. it does. 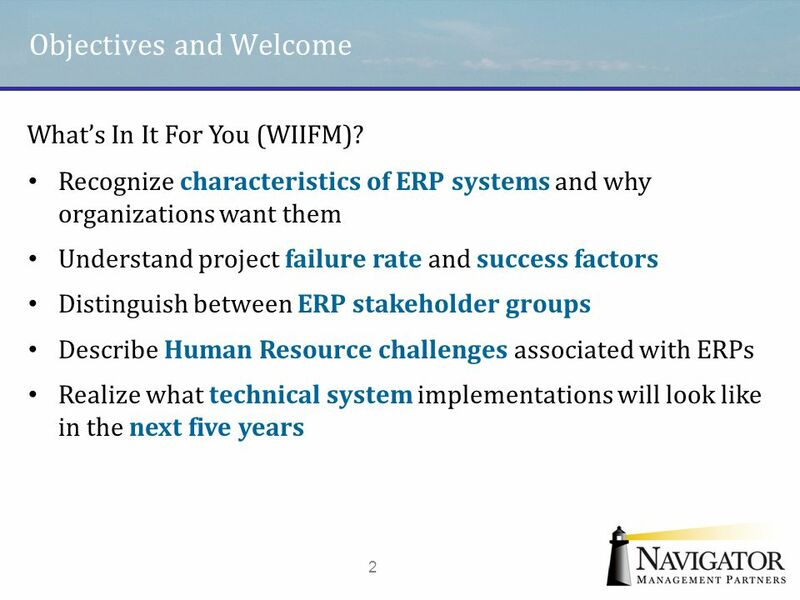  SAP 2000 Company (Hildebrandt) / 1 The Balanced Scorecard Alan Hildebrandt SAP Canada. 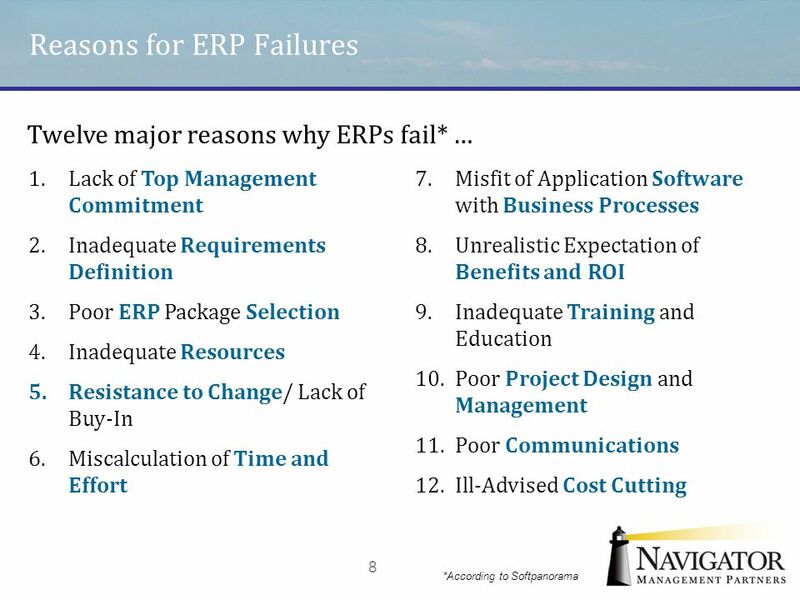 RATIONALE FOR ERP SYSTEMS  One of the key reasons why managers have sought to proceed with difficult ERP projects is: to end the fragmentation of current. 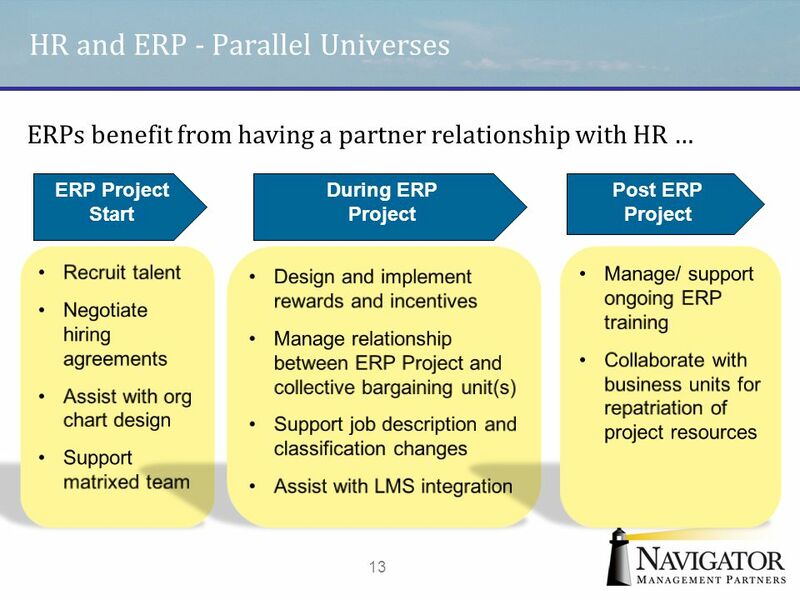 Chapter 7 - Enhancing Business Processes Using Enterprise Information Systems Enterprise systems integrate business activities across the organization. 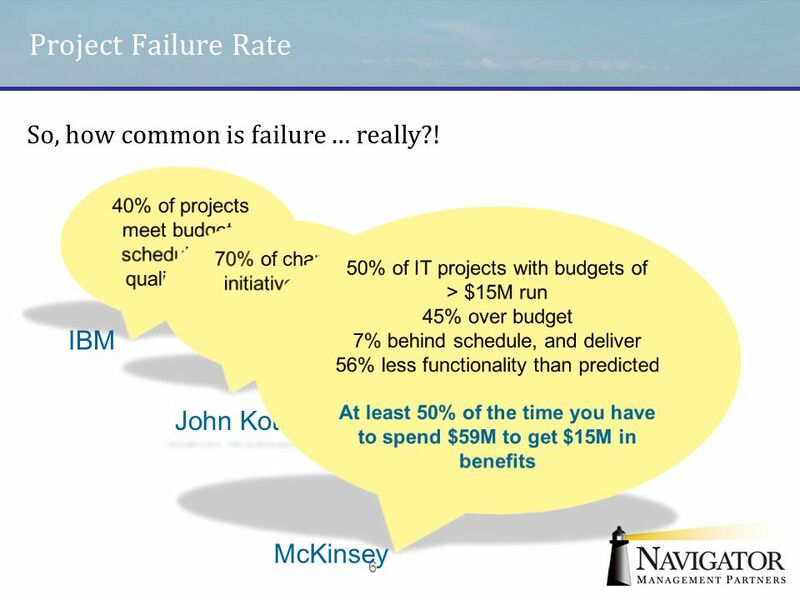 Software Management Plan (part I) Software management’s 7 deadly sins The “3 P’s” of software management Why big software projects fail: the key 12 questions. 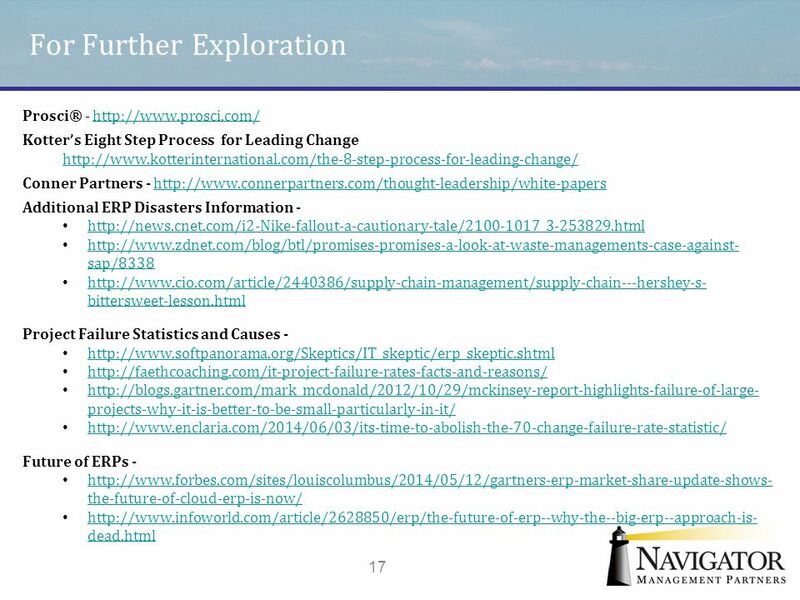 1 Chapter 9 E-commerce portal design strategy. 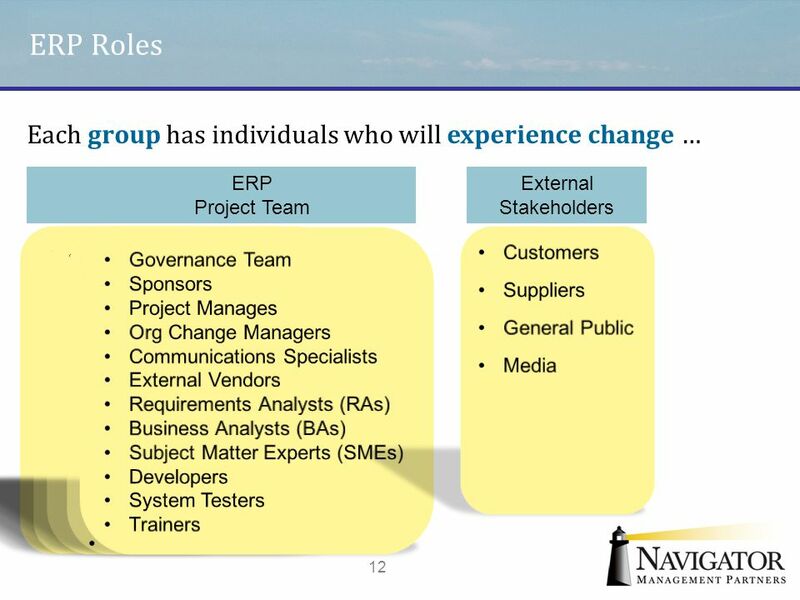 Learning objectives  At the end of the chapter, the students would learn  The need to design e-commerce. 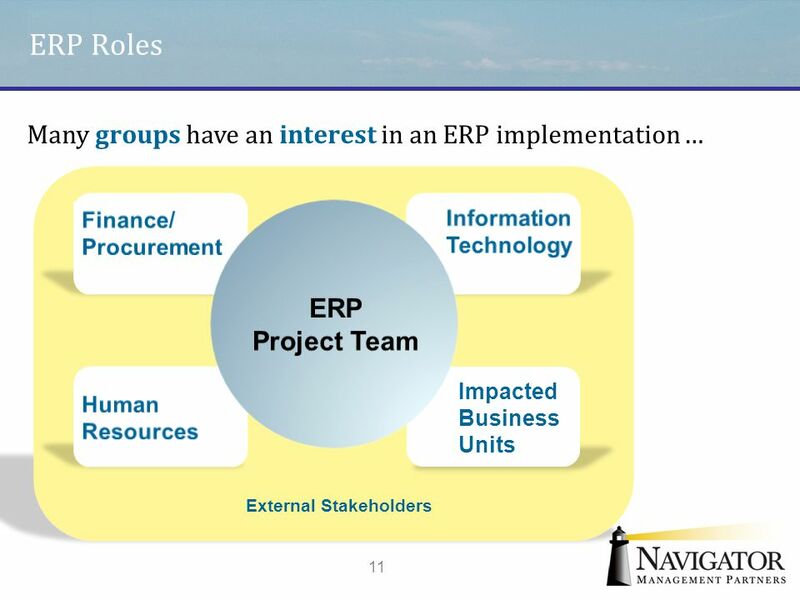 Microsoft Office Project 2003: Selling EPM in your Organization Matt Wilson Business Solutions Specialist LMR Solutions.